YOUR FLOOR IS OUR REPUTATION. 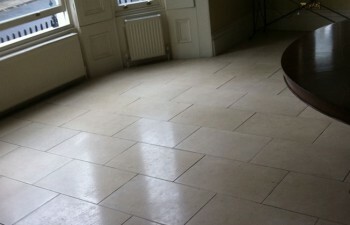 The best-available cleaning services from an experienced and passionate Company. We deliver outstanding results without exception. When you are looking for help to clean or restore your floors and soft furnishings, you need to feel confident with who you are dealing with. At Anyfloor we take great care in our work and have learned through vast experience in the domestic and commercial fields. We are a London-based Company but serve the surrounding areas due to demand for our services. 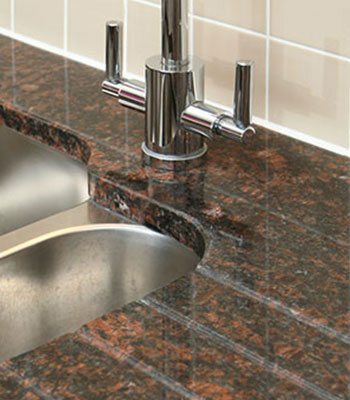 We use only the best-available products and state-of-the-art machinery to deliver exceptional finishes, coupled with our focus on customer care. 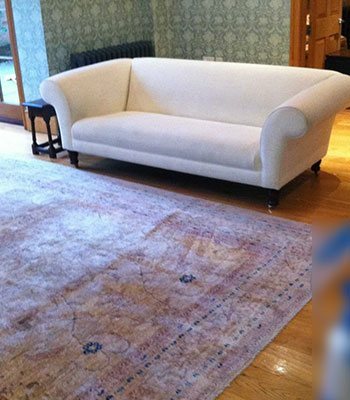 We offer the highest quality carpet and floor cleaning for London and the Home Counties area. 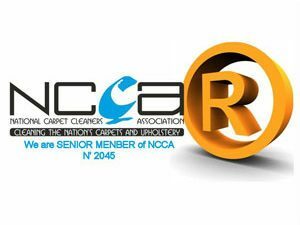 Contact Anyfloor to speak with our expert team; we have many years of experience in the provision of a first rate service and thorough clean. 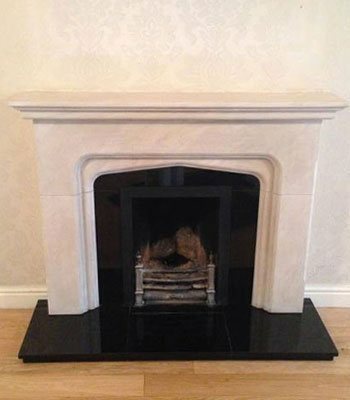 We offer the guarantee that if you are not completely satisfied with our results that we offer it for free! 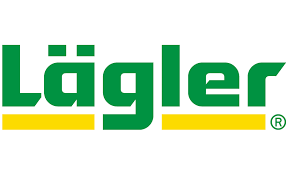 High quality service every time. 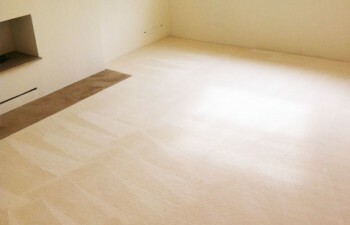 Years of experience with all carpet and floor types. 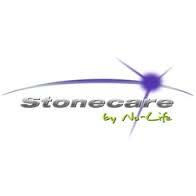 Biodegradable cleaning products suitable for children and pets. 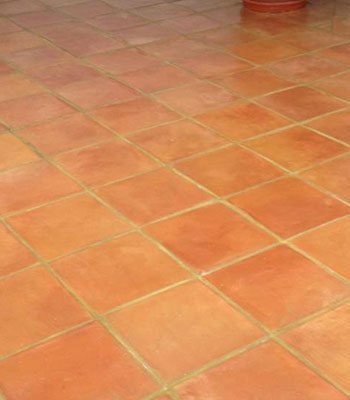 a wide range of floor types including carpets, tiles and grout and wooden flooring. 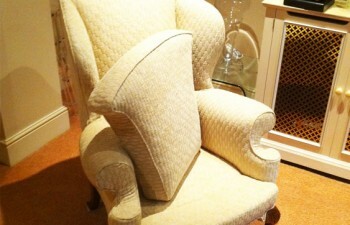 Our comprehensive cleaning provision also extends to upholstery and rugs. 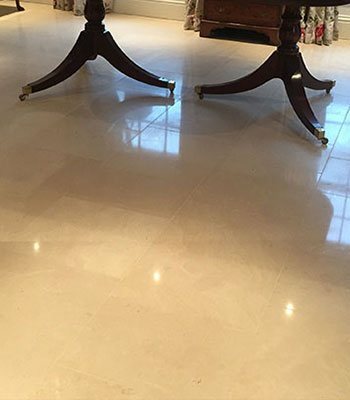 We offer stone floor cleaning and restoration for all types of natural stone and man-made tiles including: marble, terrazzo, slate, Jerusalem stone, limestone, Yorkstone, travertine, performing all cleaning, honing, polishing and stain removal where necessary. 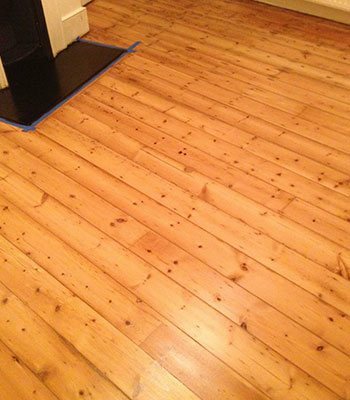 Our dust free floor sanding services quickly and efficiently restore wood floors to like-new condition. 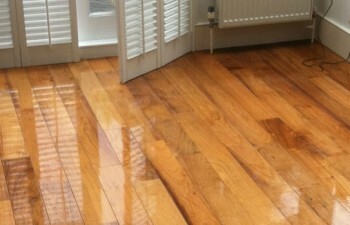 We offer a full range of wood repair and sanding services for oak, beech, maple, pine, parquet and many more wood floor types. 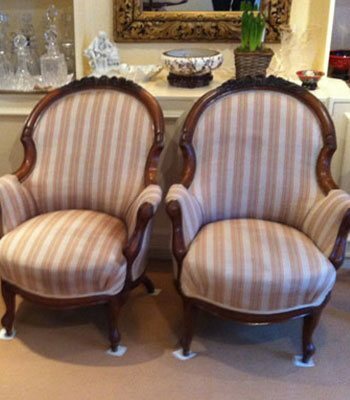 This is provided with advice on wood finishes and routine maintenance. 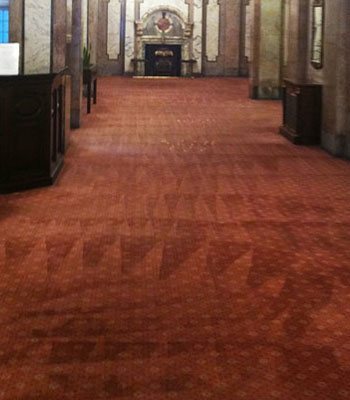 Our reputation has led to us obtaining many high profile cleaning contracts on a regular basis, such as at 30 St Mary Ave (better known as ‘The Gherkin’). Get in touch with our friendly and helpful team at Anyfloor today for more information. We will visit your premesis and conduct a free no obligation survey. With several years of experience we have dealt with buildings of all sizes. Need your busy office cleaning outside of normal hours? Not a problem. ...and hundreds of more commercial and domestic clients. We are trusted by some of the largest property development companies in London to clean & maintain on a contractual basis, including the Gherkin! Chelsea, Hampstead, Richmond, Hounslow, Shepherd’s Bush, Kensington, Brentford, Chiswick, Chemlsford, Cheshunt, North London, North West London and Central London. 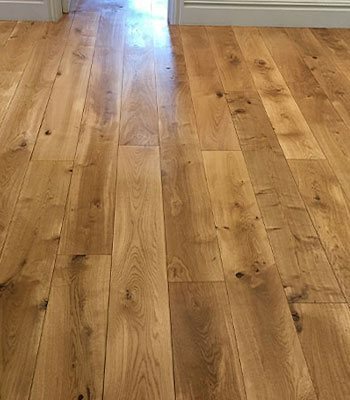 Our floor restoration services are available for London - Watford - St Albans - Hemel Hempstead - Kings Langley - Abbots Langley - Rickmansworth - Mill End - Loudwater - Chorleywood - Amersham - Chesham - Bushey - Radlett - Bovingdon - Sarrat - Chipperfield - Hillingdon - Twickenham - Isleworth - Richmond - Uxbridge - Sudbury - Ealing - Hammersmith - Highgate - Whetstone - Muswell Hill - Notting Hill - Kensington - Maida Vale - Shepherds Bush - Chelsea - Harrow - Ruislip - Northwood - Pinner - Hillingdon - Ickenham - Eastcote - Middlesex - Stanmore - Edgware - Cricklewood - Hampstead - Hendon - Mill Hill - St John's Wood - Golders Green and all surrounding areas. © Anyfloor 2019 All Rights Reserved.